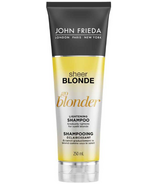 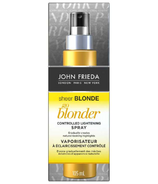 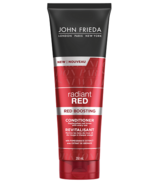 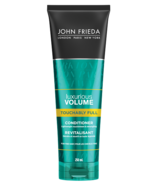 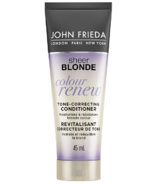 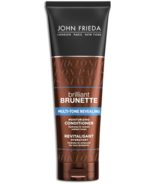 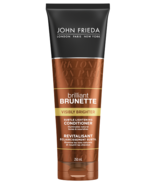 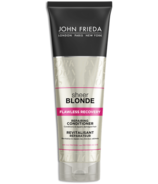 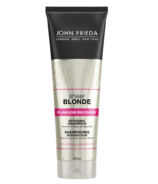 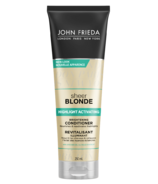 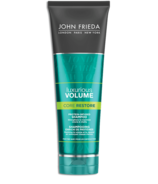 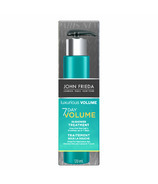 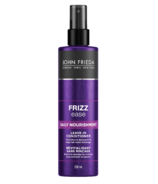 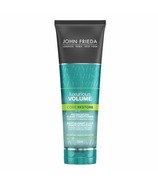 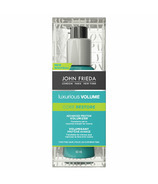 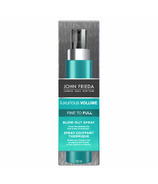 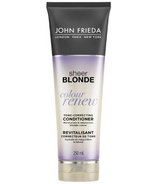 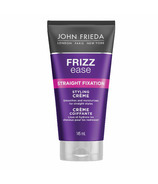 After John Frieda opened his first salon on New Cavendish Street, London, he spent years working with chemists to develop the perfect prescriptive hair care solutions. 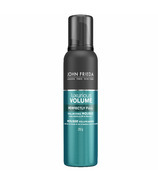 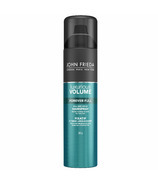 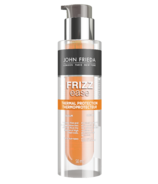 His Frizz-Ease Hair Serum made its way to Allure magazine's "Cosmetic Hall of Fame" and was singled out by InStyle as "Product of the Decade." In 1998 he released the revolutionary Sheer Blonde line, followed by Brilliant Brunette in 2004 and Radiant Red in 2005. 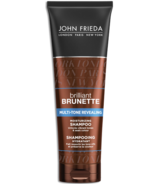 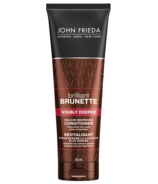 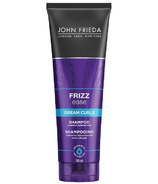 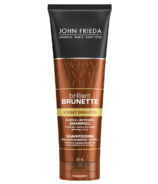 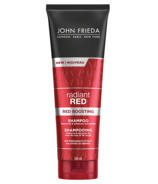 Entrepreneurial in spirit and global in impact, the John Frieda brand has consistently been an industry leader when it comes to innovative new products. 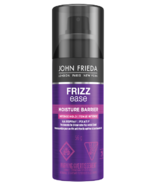 Which begs the question, what will he come up with next?